Boston CityPASS® — Discover Boston's four best attractions at one great price and skip most ticket lines. Spend less, experience more. 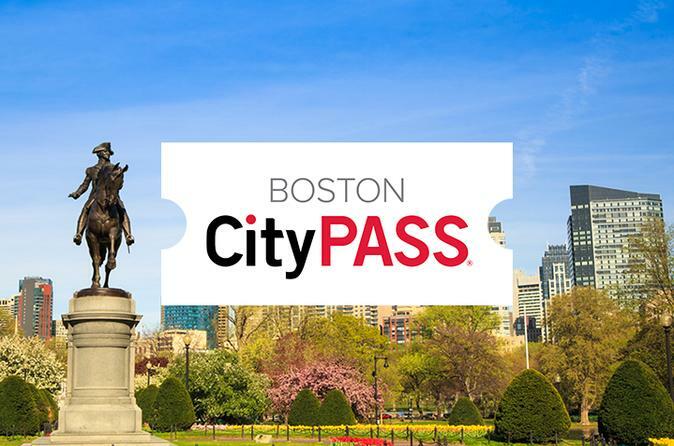 Boston CityPASS® tickets include prepaid admission to four of Boston’s must-see attractions and saves the traveler 43% off the price of the same tickets purchased separately. Extra perk: CityPASS travelers skip most main-entrance ticket lines. Spend less, experience more. Buy now and save 43%. CityPASS tickets are valid for nine consecutive days, beginning with the first day of use. There’s no need to rush—so you can focus on having fun. Plus you’ll skip many ticket lines, giving you time to see and do more in this modern city with colonial roots. Special Offer - Buy the Boston CityPASS to save up to 43% on 4 admissions, compared to booking attractions separately. - Book Now!